You NEED Real BUYER Leads To Succeed In And Grow Your Small Business! 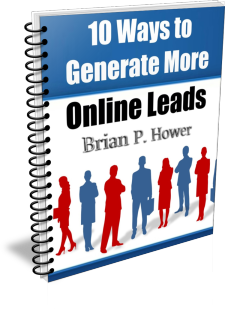 You Need REAL BUYER Leads! 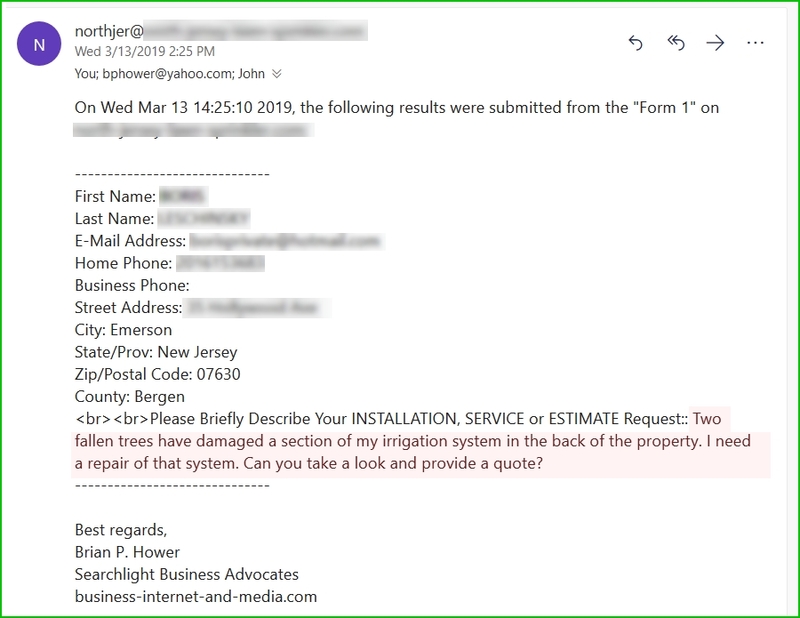 Here is an example ( ad a REAL- Life recently generated lead for our client) of a real buyer lead produced from our efforts and the fantastic system we use to do this. This particular client gets leads like this on a consistent basis and has been with us for over 4 years.